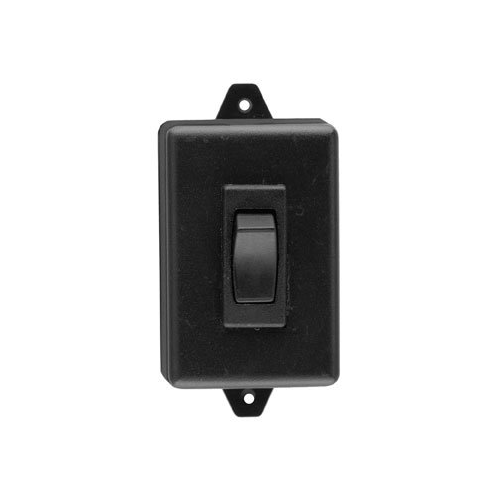 The Camden CM-840 is a remote door release rocker switch that comes in a low profile black plastic casing. It mounts easily and is ideal for mounting under desks, counters in reception areas or on a wall. 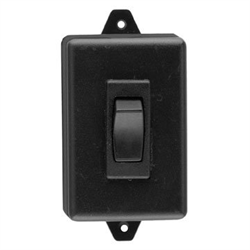 This is an SPDT momentary switch and is designed for releasing maglocks or door strikes. Dimensions: 2 7/8” x 1 1/2" x 3/4"